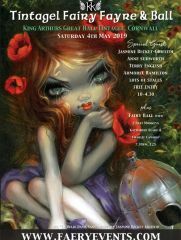 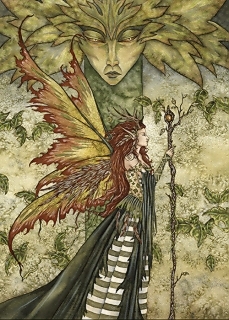 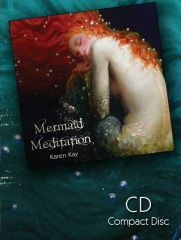 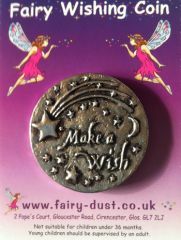 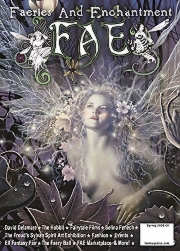 There are articles on faeries & trees, voluntary fairy abduction by Wendy Ice (publisher of David Delamare). 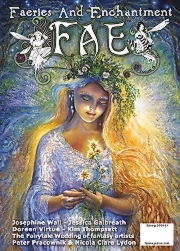 Learn how to make a faerie dream catcher with Bubbles the Pixie, and connect with the elementals during a short meditation by Estella Lucas. 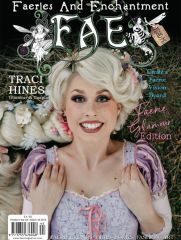 You will find vintage faery fashion photographed by DaleAnn Clancy, and the stunning creations of Moonmaiden’s gothic clothing. 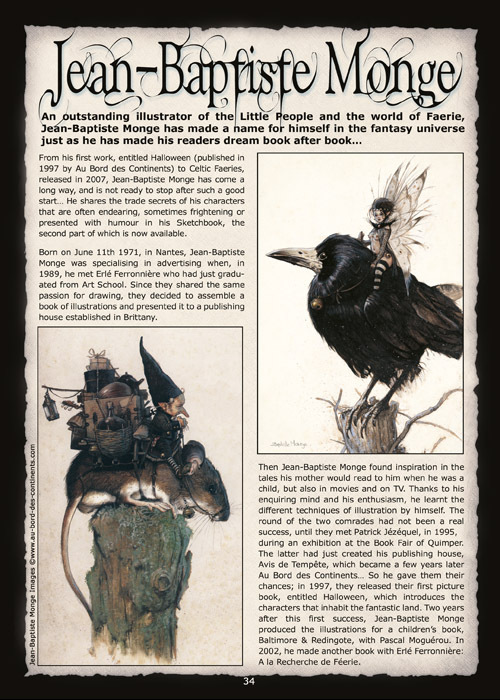 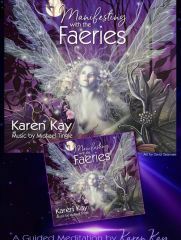 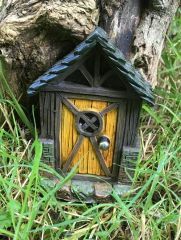 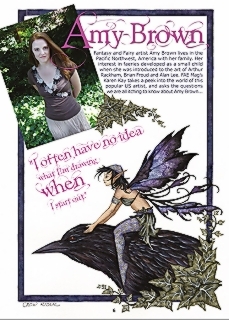 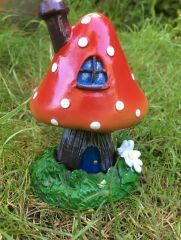 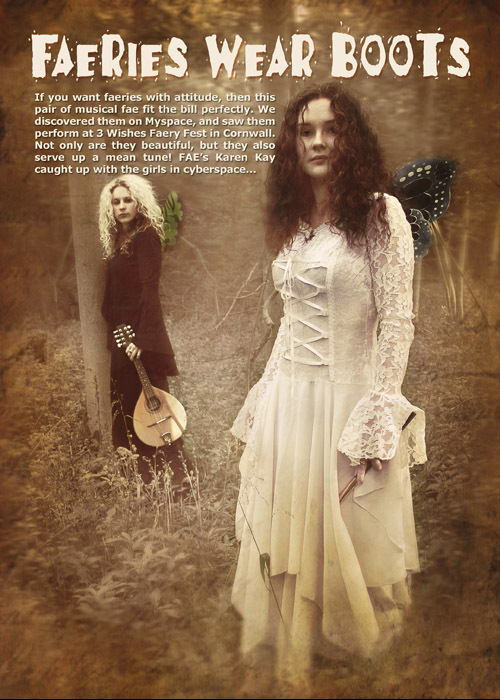 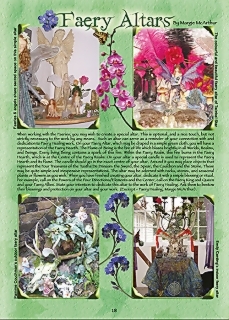 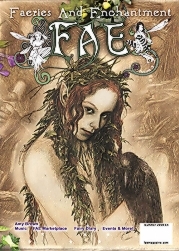 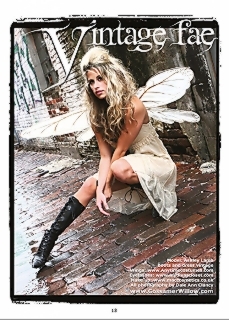 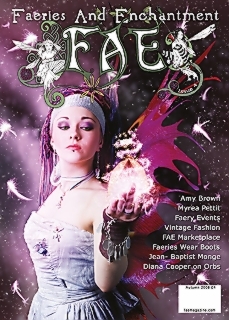 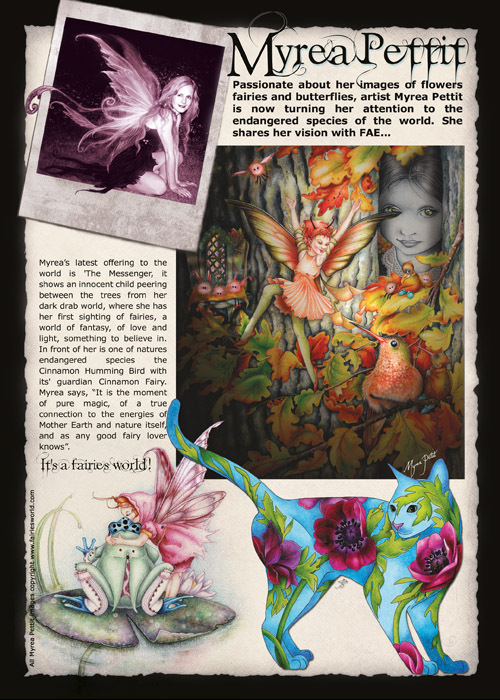 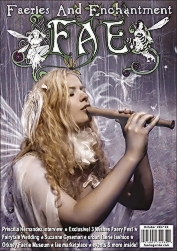 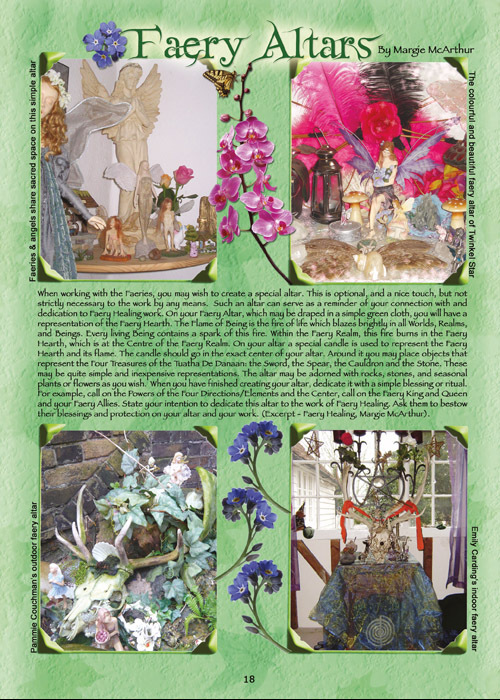 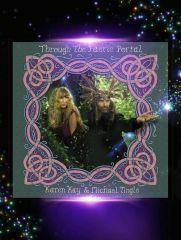 There are lots of fairy goodies in the FAE Marketplace & lot’s more in this vibrant quarterly publication about the wonderful world of faeries and enchantment. 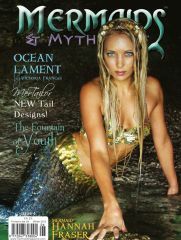 Our Autumn 2008 cover faery is Vicky Baume (AKA Faery Kisses) photographed by Gareth Partington.